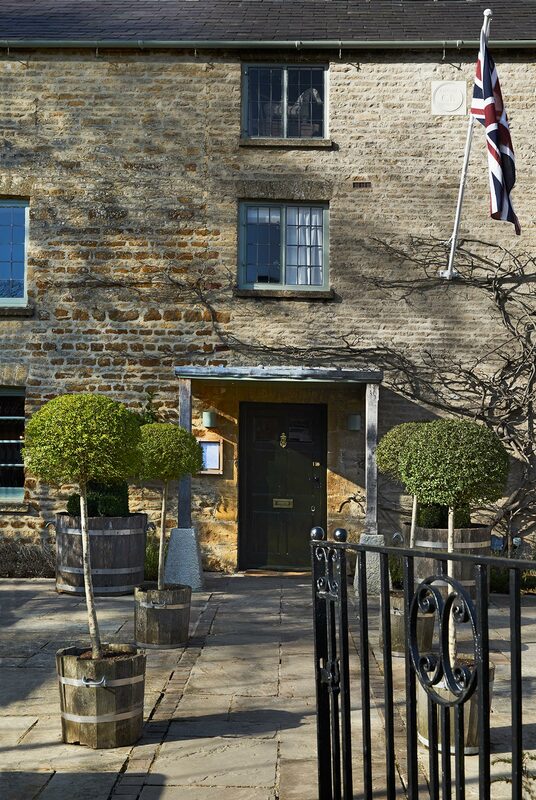 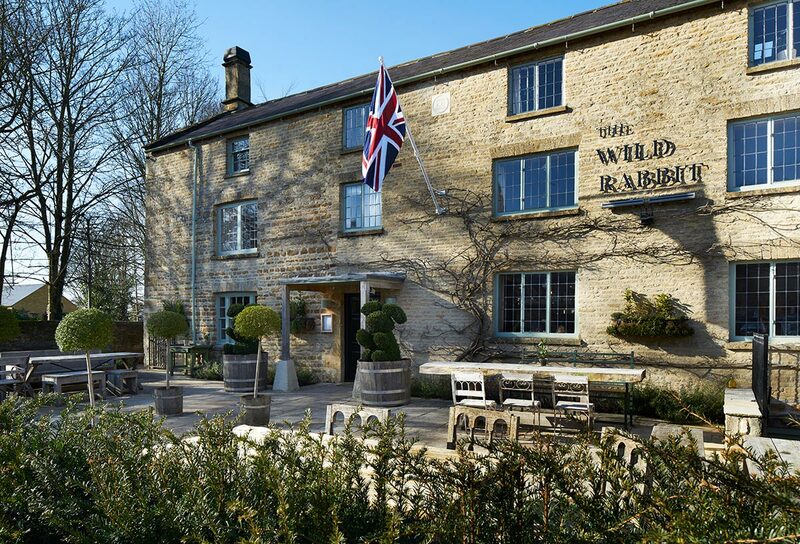 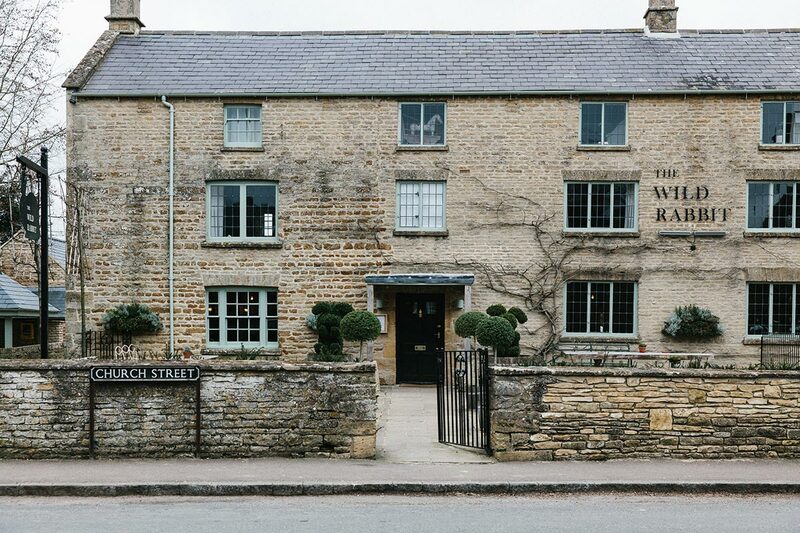 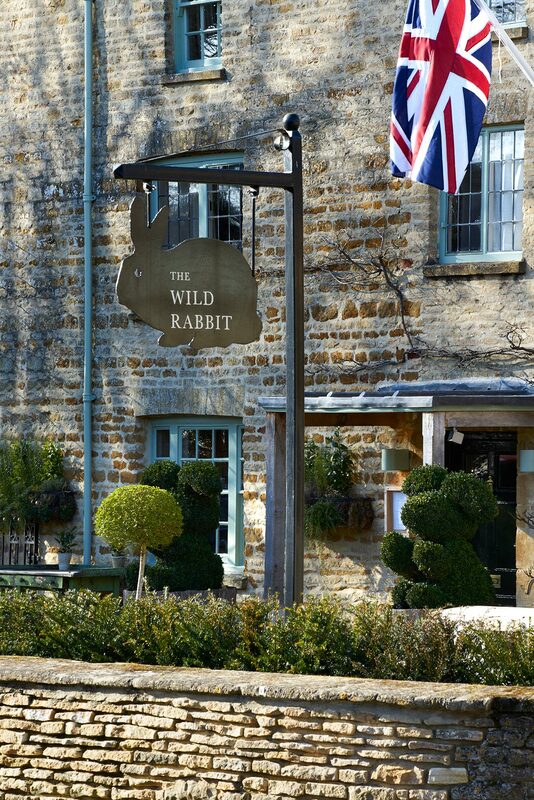 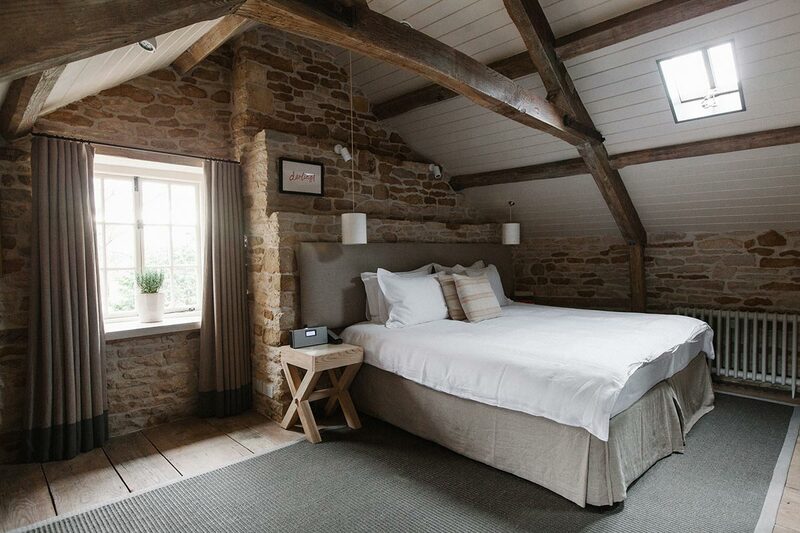 The renovation and extension of a Cotswold village pub into a contemporary inn, with dining room and boutique bedrooms. 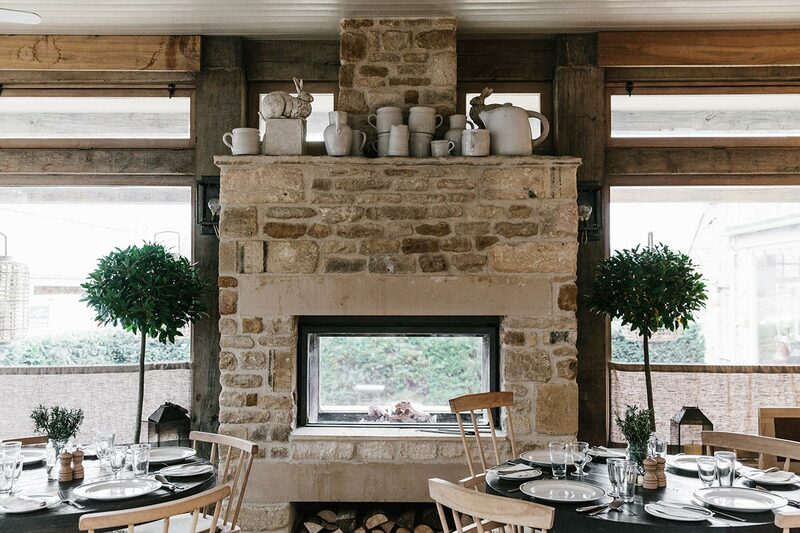 The stone work was restored throughout and we stripped out the small rooms, creating one large inviting space with central bar, log burning fires and window seating. 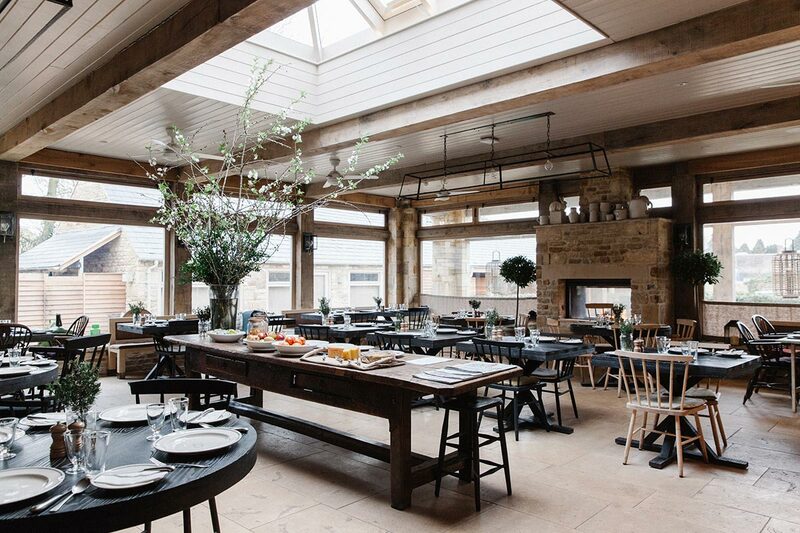 We extended the space with a light and airy, timber and glass dining room. 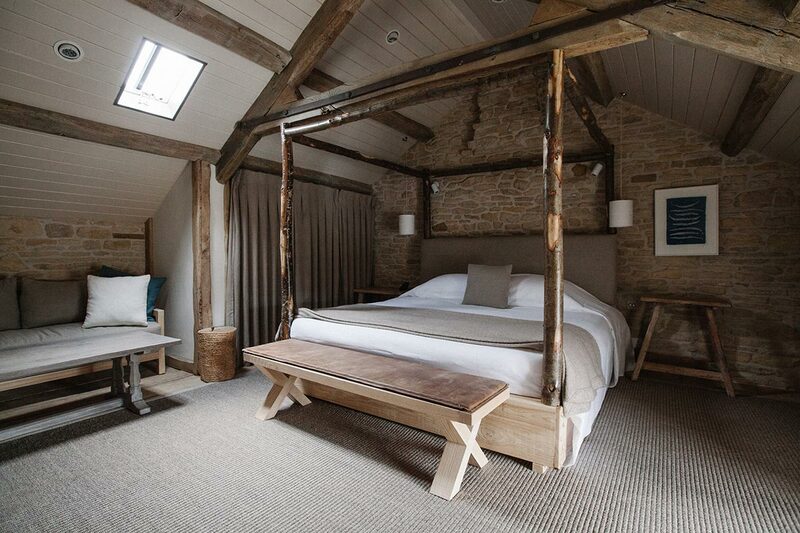 Local craftsmen were employed to work with local materials to produce the furniture and fine detailing that characterizes the inn.